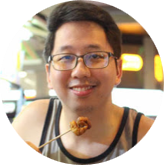 When things go a little routinary around Makati, and I am pertaining not only to work, but the food as well, you start craving for something that will "deviate", and that can only be done when you start going far from the usual radius you go to. 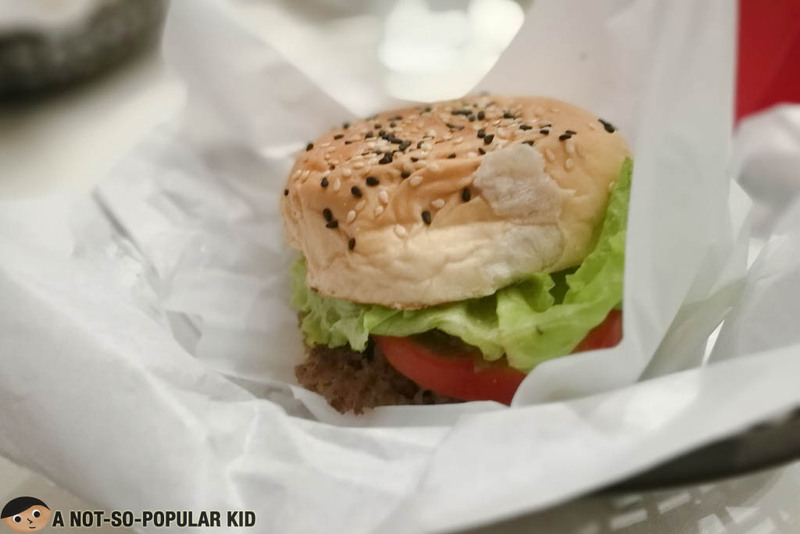 In our case, the food places within the comfortable radius are Greenbelt 5, Perea St. and Dela Rosa Carpark, and we are growing tired of the taste already. Hence, one fine night we decided to explore and go a little farther. This is when we eyed dining in Charlie's Grind & Grill. 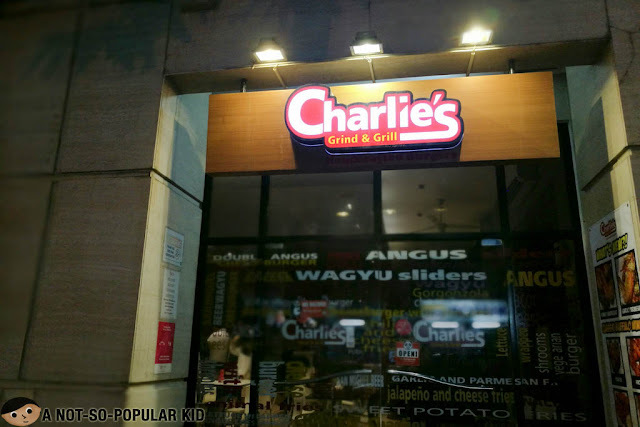 Charlie's Grind & Grill is a casual dining place that is home of awesome burgers, wings and fries. The restaurant is nested in the slightly tamer street of Aguirre. It's about 2-3 blocks away from Greenbelt 1. The interior is playfully simple and casual making it a great venue to just chill and enjoy conversations. Now, for those looking for more intimate and "sophisticated" venue, this may not be the place you are looking for. 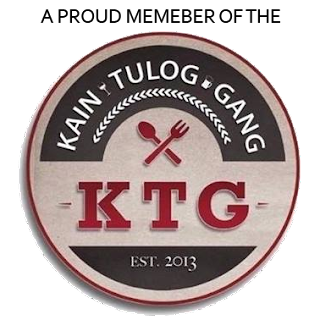 If it's great comfort food you are seeking, then you have a great candidate! 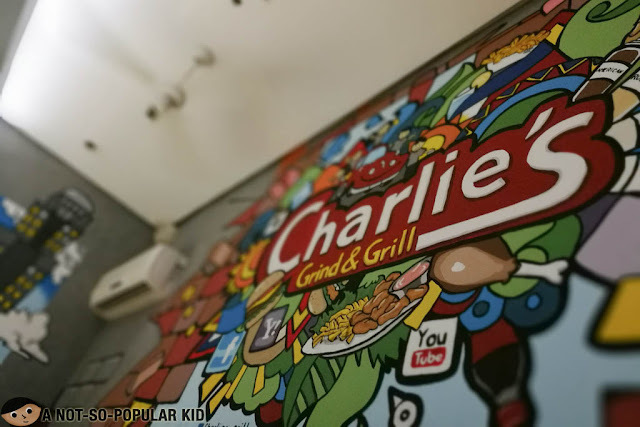 Let's begin exploring some of the items of Charlie's menu! 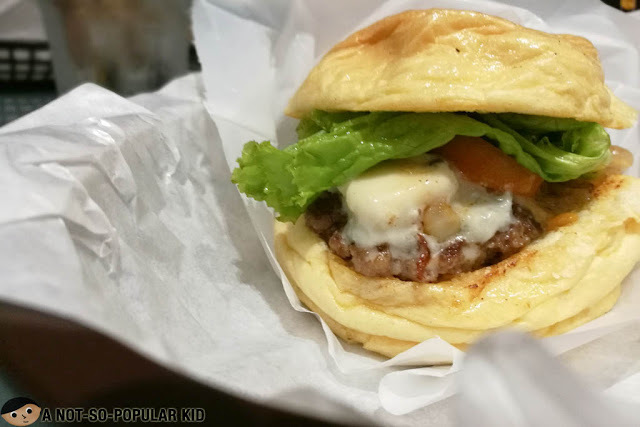 A definite must-try for those who love parmesan! The garlic taste is purely distinct giving your buds the jolt it needs! This is my ultimate favorite here in Charlie's! 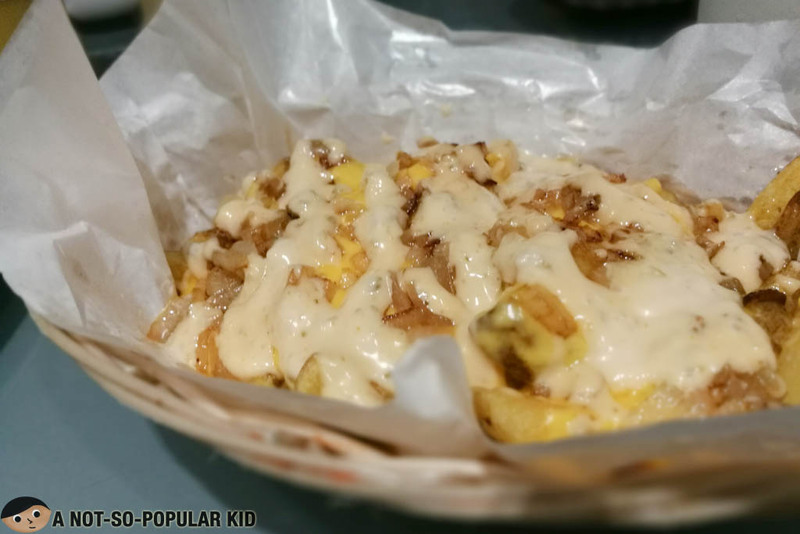 Though it pales as opposed to the Garlic Parmesan (in my opinion), the Animal Fries offers more dimension of flavors with the sweetness from the sauce as well as onion and saltiness from the cheese. For the fans of uncommon variants of cheese, rejoice as this selection captures the potently deep flavor of gorgonzola! Dare to give your buds the strength of taste it deserves. Charlie's Angus selection has a more distinct flavor that really hits the buds at the rights spots; wagyu, on the other hand provides tenderness you can taste and feel. Hence, choose your meat depending on your cravings or mood. 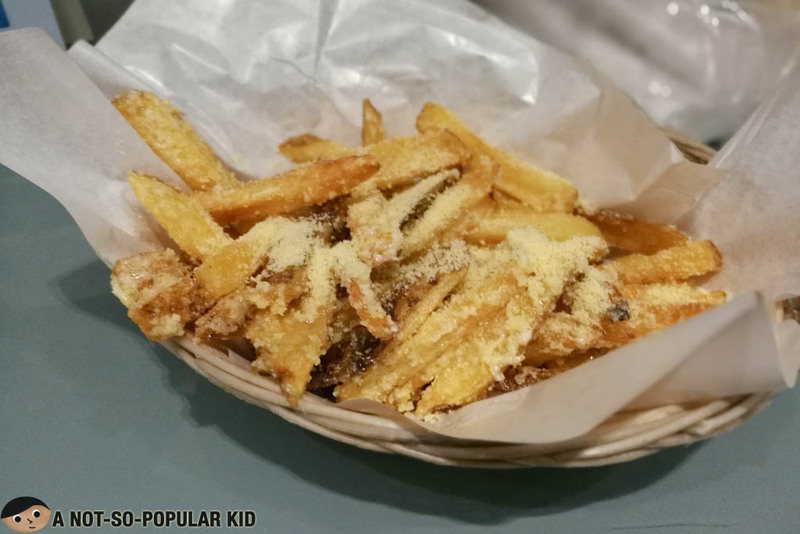 Charlie's Grind & Grill is not only famous for its burgers and fries. 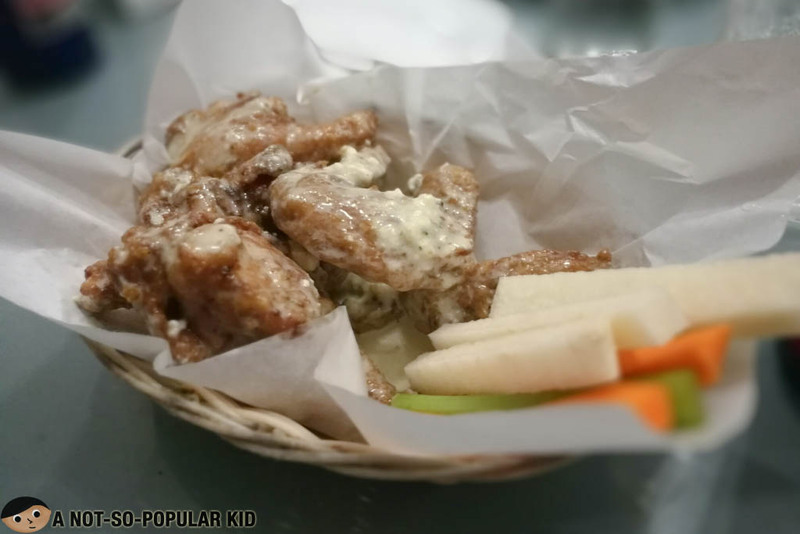 It's also known for the tasty buffalo wings including this "reversed" buffalo wings wherein the blue cheese coats the chicken and the "marinade" is served on the side. I give it a thumbs up for providing great taste! 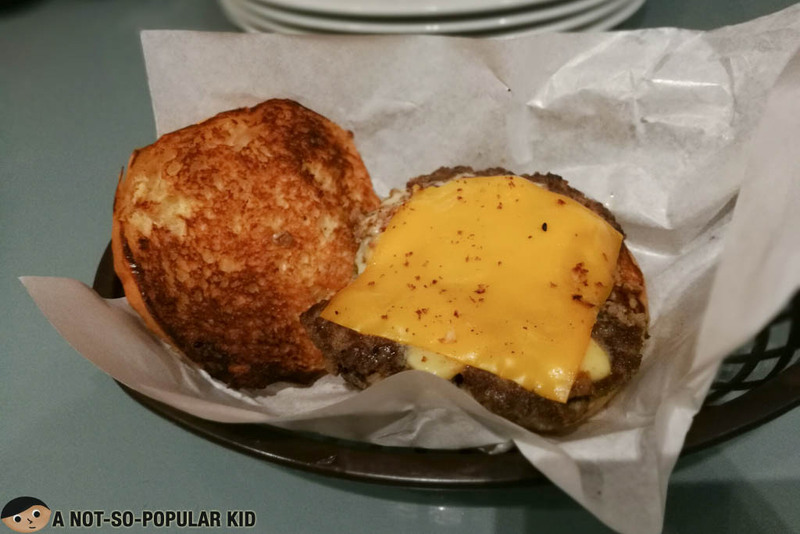 Charlie's Grind & Grill instantly won my heart with its delectable comfort food. Finally, I found something I can run to when I need a great bite without hurting much of my pocket. Try it out!